DALLAS, Dec. 12, 2016 — Evidence is clear that added sugars are a detriment to heart and brain health, that sugary drinks are the top single source of added sugars in the American diet and that children are consuming ten times the amount of sugary drinks recommended. 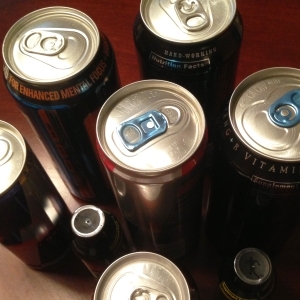 The American Heart Association commissioned experts at the Urban Institute to help us better understand the best means to decrease consumption of sugary drinks through taxation policy. The Pros and Cons of Taxing Sweetened Beverages Based on Sugar Content defines options for elected officials to improve the health of their states and communities, encourage industry to offer healthier beverage options, provide resources to invest in programs that improve people’s lives, and describes how to achieve these goals without placing an undo economic burden on low-income consumers. 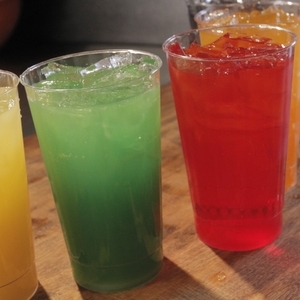 “This year, local governments across the country proved that taxes on sugary drinks have public support and are a smart way to increase revenue for health-promoting programs. 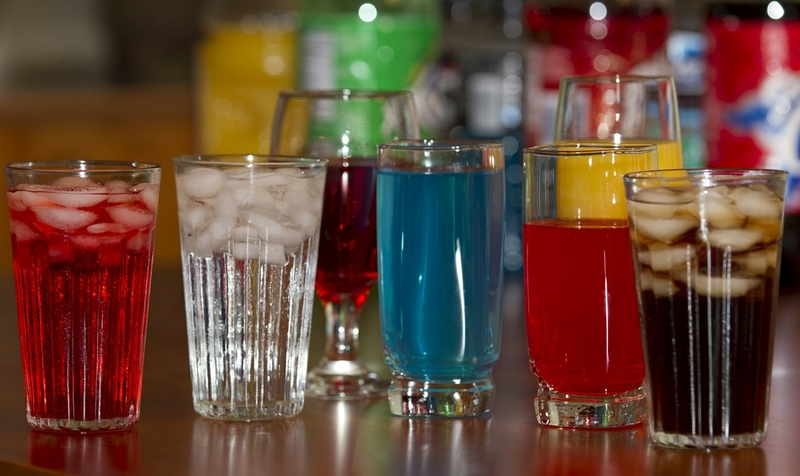 This report provides new insights for elected officials to consider in their efforts to decrease the health harms of sugary drinks. 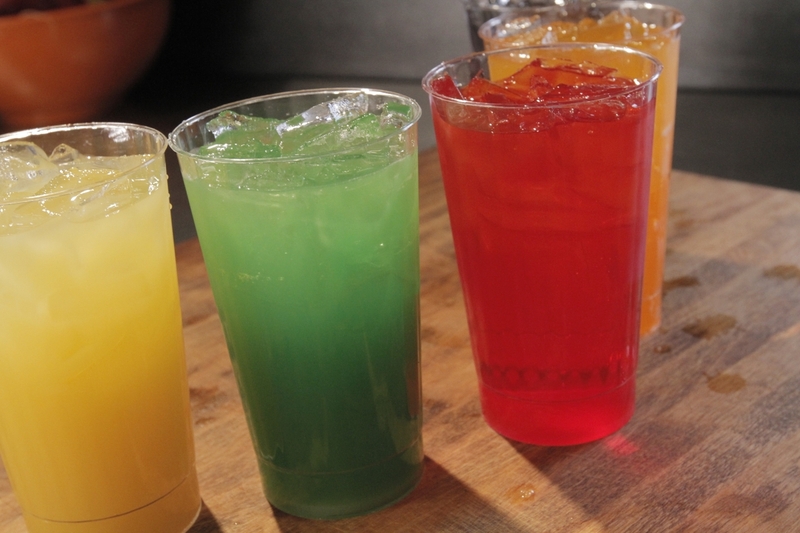 A key finding demonstrates that taxing sugary drinks based on sugar content may be an effective approach to achieve better health and expand healthier options. Taxes linked to the amount of sugar incentivizes the beverage industry to reformulate and shift product lines towards lower-sugar products. 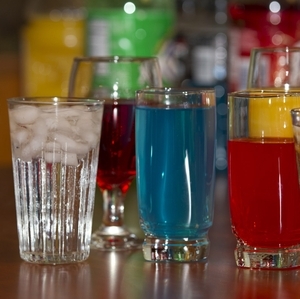 We know that sugar content varies greatly by types of beverages. 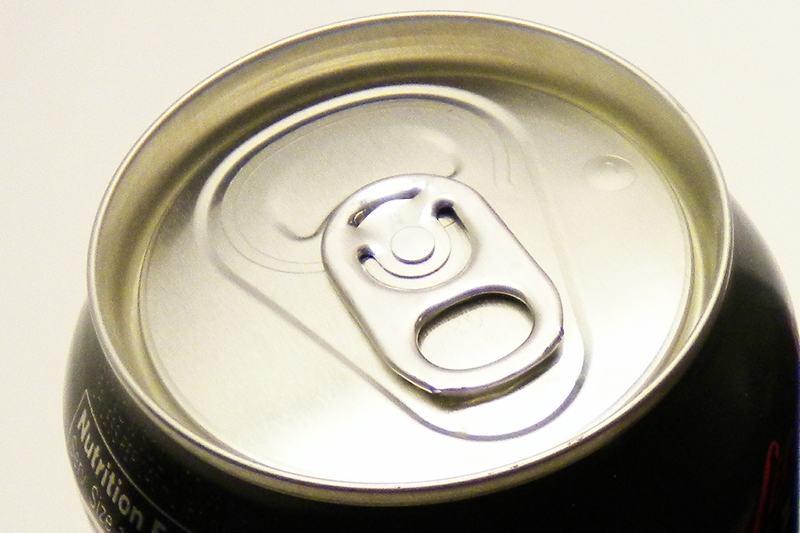 Regular soda can differ by as much as 40 grams of sugar in an 8-ounce serving and fruit drinks range from one gram to 57 grams of sugar. As cities and states focus on improving health, they can encourage healthier choices by placing greater taxes on high-sugar beverages and lower taxes on lower-sugar beverages. While both approaches have their benefits, this report shows that implementing a single-tier tax on sugar content could reduce overall sugar consumption more than a tax based solely on volume (25 percent vs. 22 percent). Most children consume too many sugary drinks and children in low-income families consume two and a half times more than their peers in higher-income families. 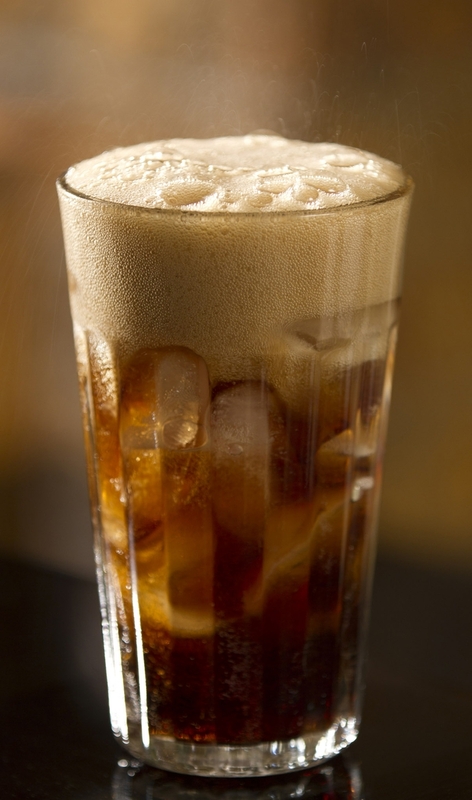 The report also suggests that if cities and states seeking to impose a sugary drink tax are exploring options to place less of a financial burden on low-income communities, they should consider a single-tier tax on sugar content. 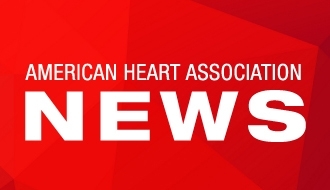 The American Heart Association is equally committed to taxing options that maximize the health impact while limiting the economic burden on low-income consumers. Sugary drinks are an unnecessary part of our lives and lead to significant declines in health – from heart disease to diabetes to tooth decay – and are the leading single source of added sugars in the American diet. Community leaders can play a leading role in designing policies that incentivize both consumers and industry to accelerate a reduction in chronic diseases that cost individuals, families, businesses, and societies millions of dollars. 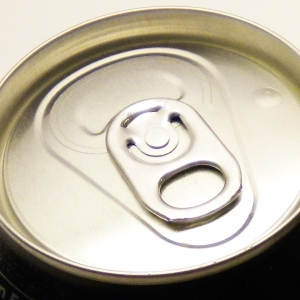 The American Heart Association supports sugary beverage taxes as an important policy intervention within a multi-pronged policy, programmatic, systems, and environment change approach to decrease consumption. Ideally, these taxes would be structured in tiers based on grams of sugar per fluid ounce and then levied by volume, to accelerate declines in consumption of less healthy beverages and spur industry reformulation. While we are optimistic of prospects of tiered tax policies, we will continue to support local governments that take a more uniform volume approach of at least a penny per ounce that have been shown to be effective through modeling studies and evaluation of the experience in Mexico and Berkeley. 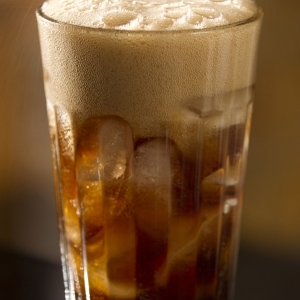 Cola soft drink in glass. 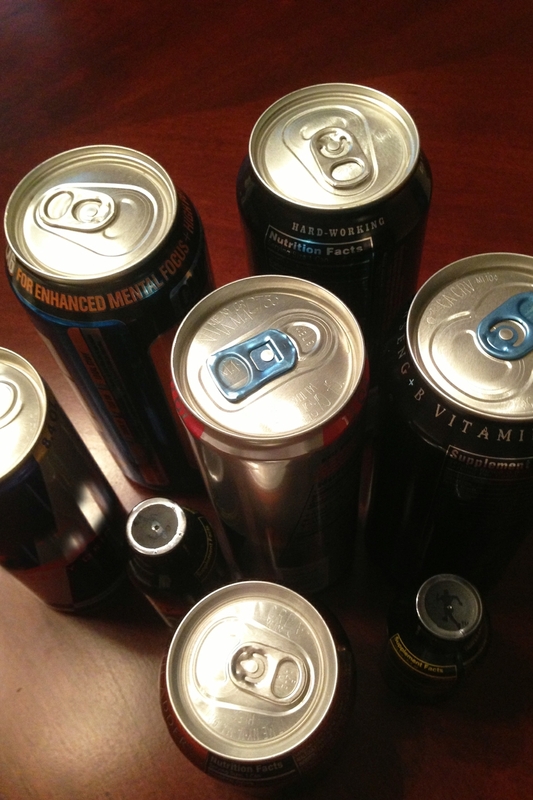 Overhead shot of energy drink cans.